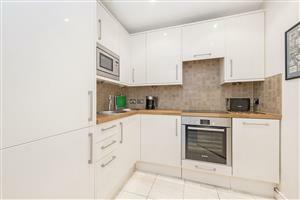 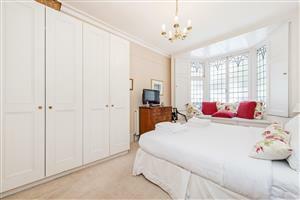 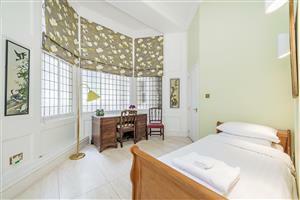 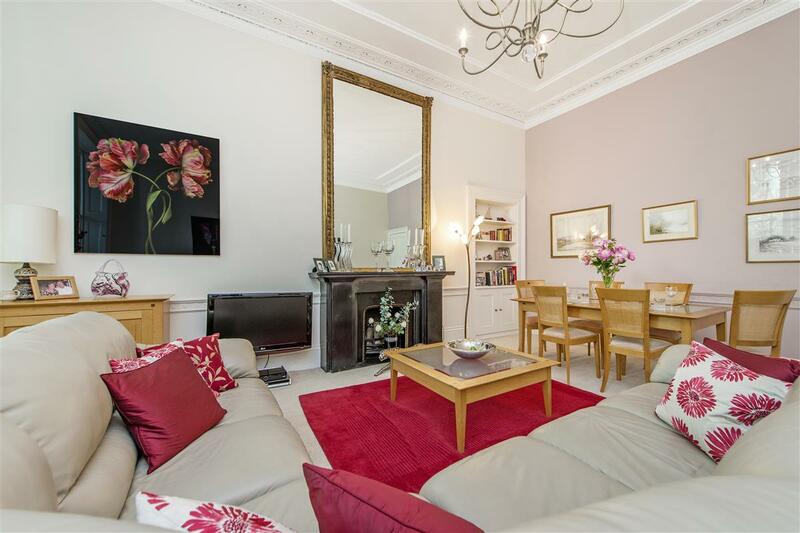 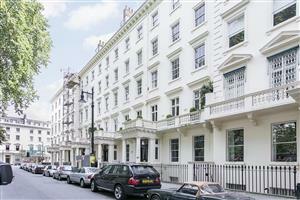 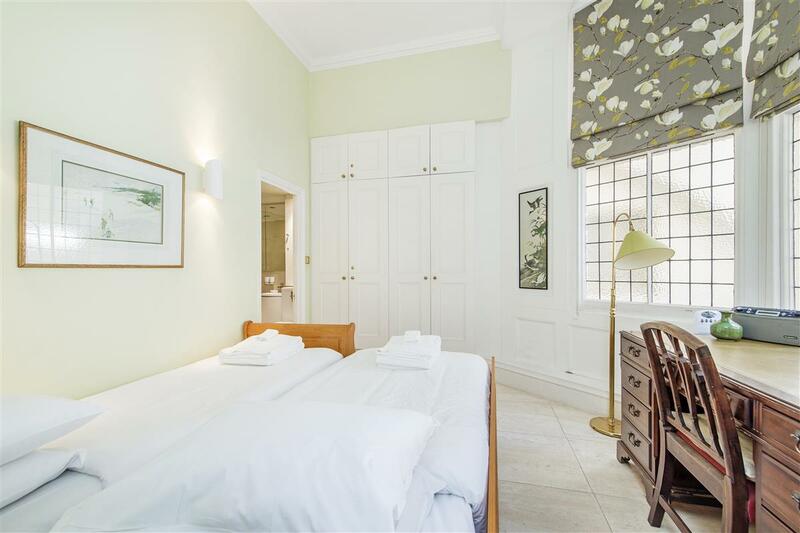 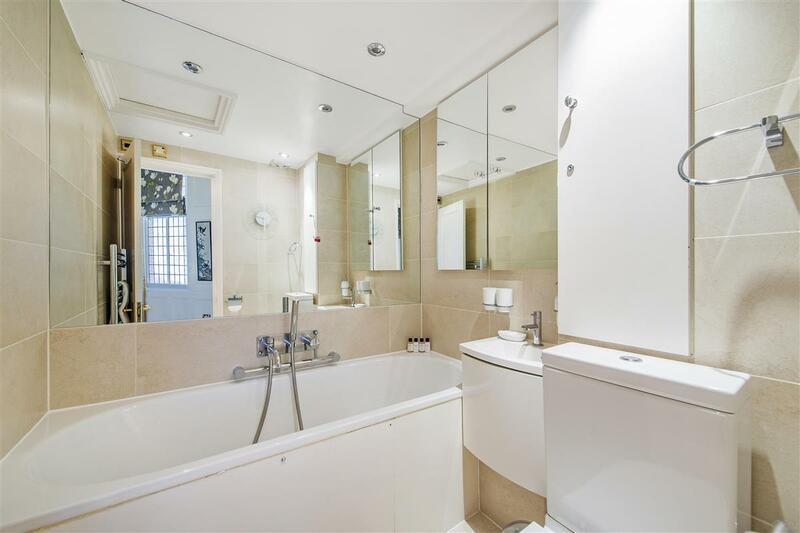 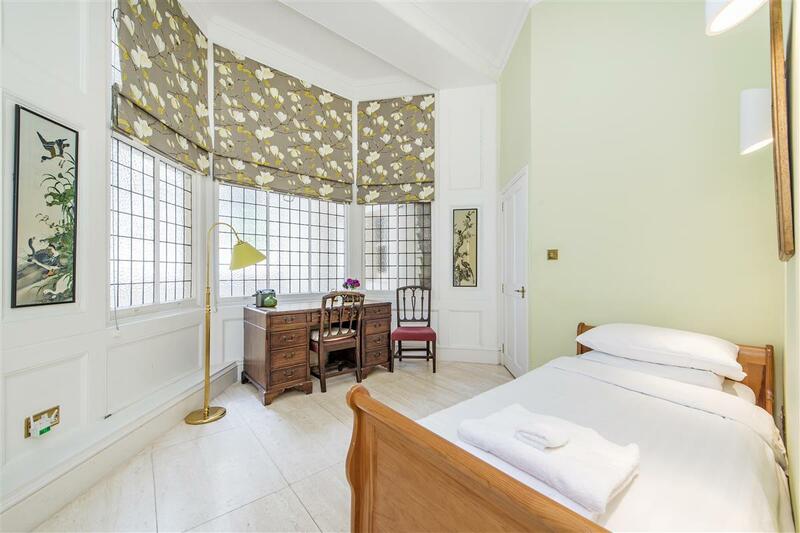 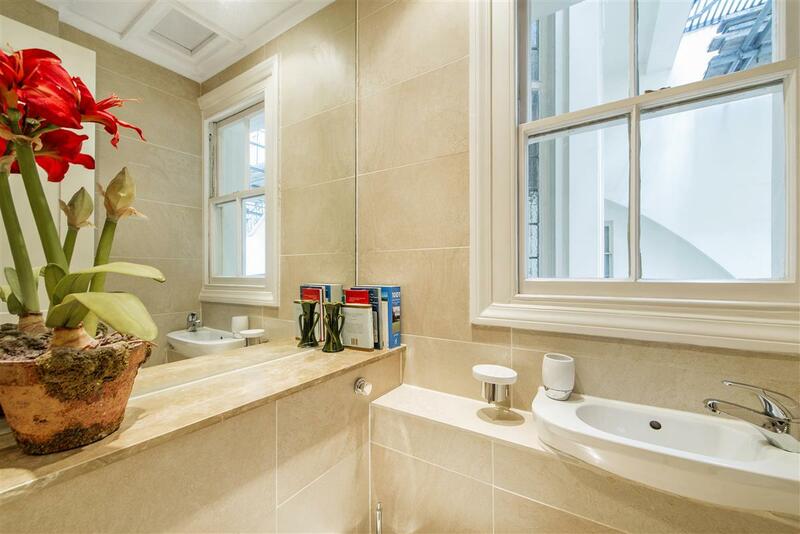 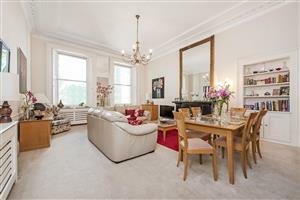 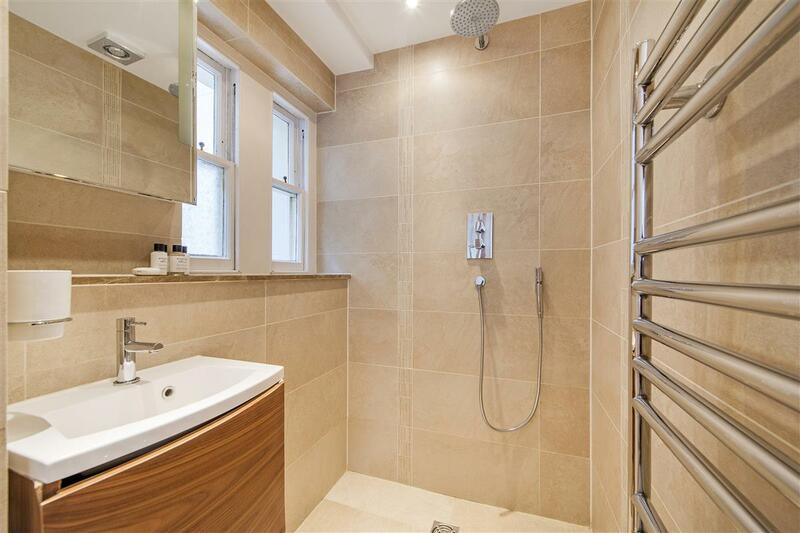 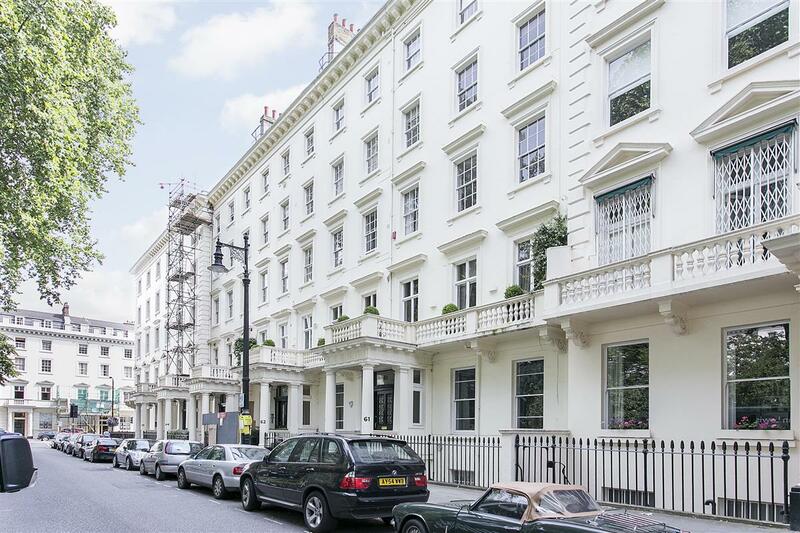 An elegant raised ground floor flat located on one of the finest garden squares in Central London. 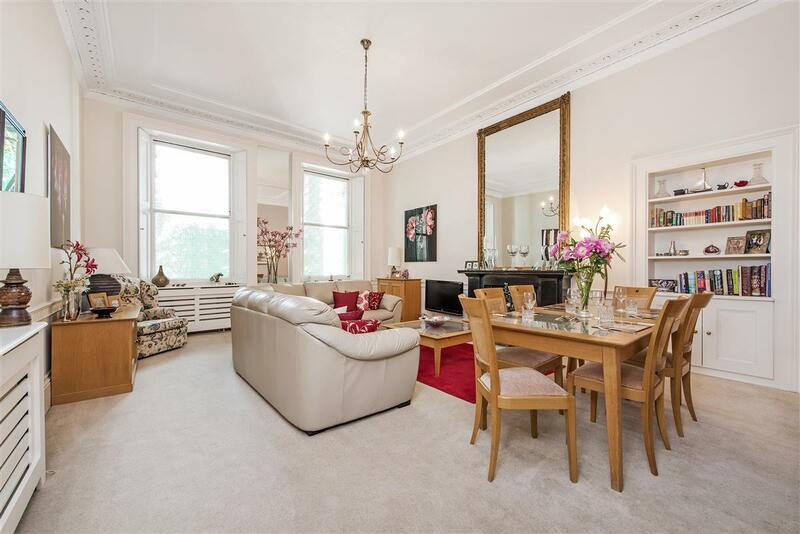 Currently used as a one bedroom, but with the option of using the study as a second bedroom, the flat has a stunning reception room with high ceilings and original features. 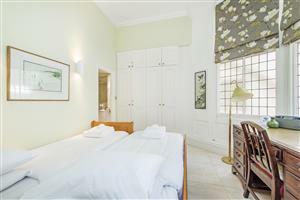 The master bedroom is located at the back of the property, has ample storage and is served by an en-suite shower room. 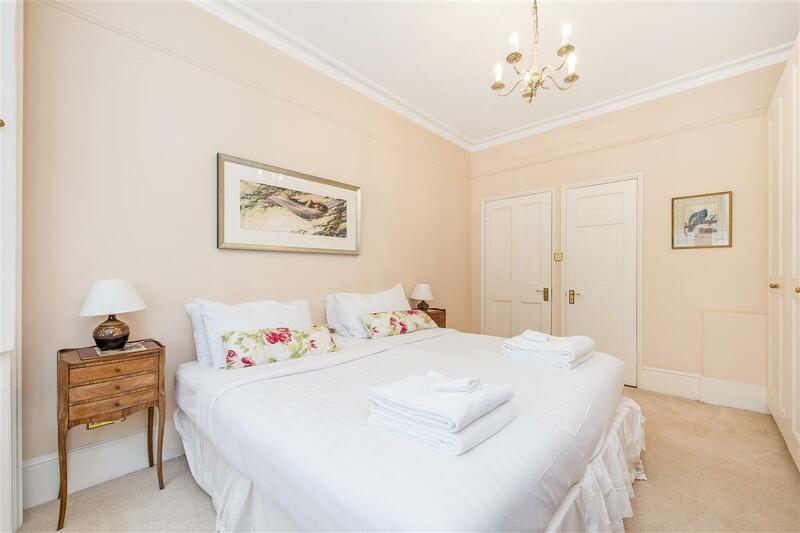 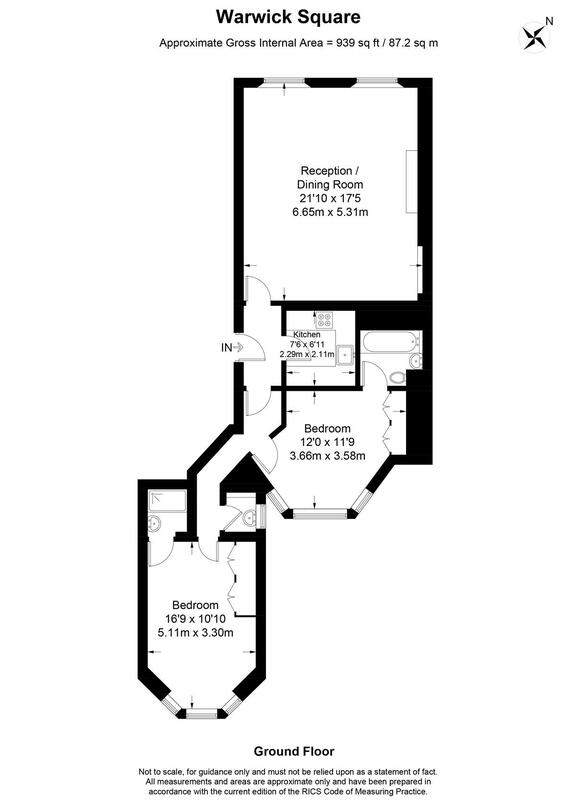 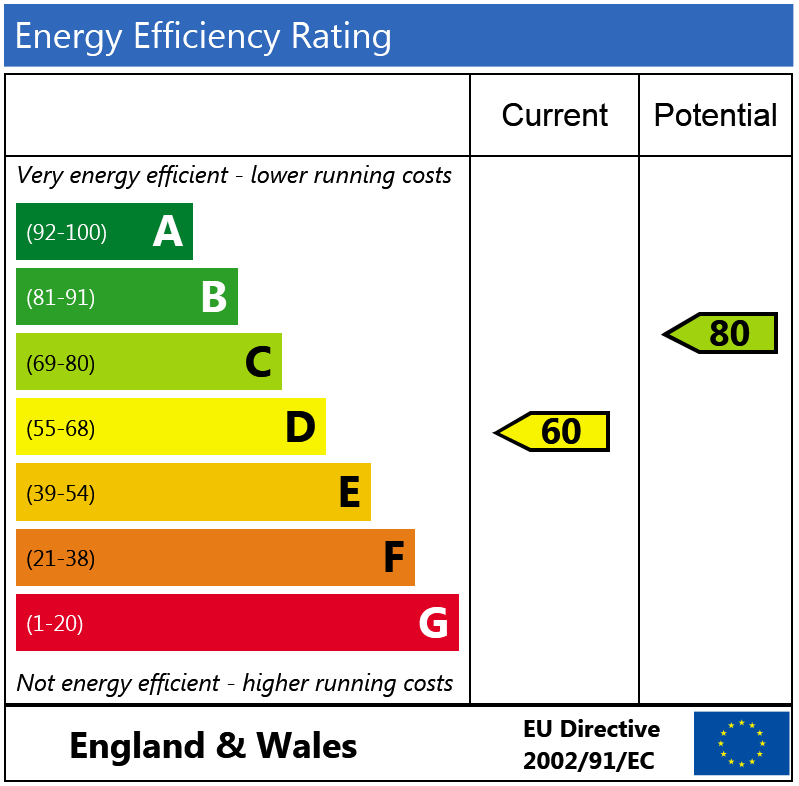 The study or second bedroom also has access to an en-suite bathroom and there is also a well-appointed kitchen.